With the increasing popularly of the internet and social media platforms, it has becomes easier for the customers to come together to discuss the services and products of a business. People can easily post reviews, good and bad, about a business online. More importantly, it has become easier for others to read those reviews and form an opinion about the business. Therefore, it has become more crucial than ever for companies to pay attention to what their customers are saying about their businesses. In other words, they need to manage their online reputation carefully. Online reputation also allows the companies to remain connected with their customers and thereby achieving better reviews. In many cases, the companies end up making a few mistakes that cost them many customers. Make sure that you are avoiding these ORM mistakes. The design and user experience offered by your website determines many things including the impression you make on the customers. If people find your website to be less than useful or professional, they will complain. In fact, a poor website design is cited by most people as the reason for not doing business with a particular company. Customers appreciate instant replies for their queries. After all, they may be facing a major issue. The more you delay and procrastinate in giving them a solution, the worse they begin to think about your company. 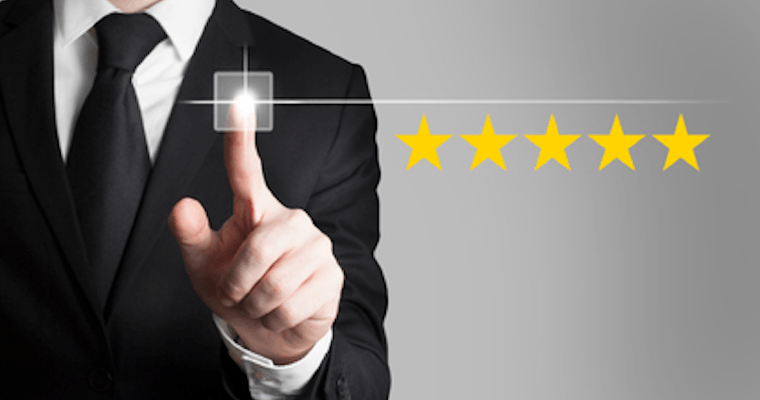 Ultimately, you lose a customer who in turn leaves bad reviews about your company. Believe it or not but people are actually quite good at finding out fake reviews. Fake reviews are intensely disliked as it shows that you are trying to fool the people. 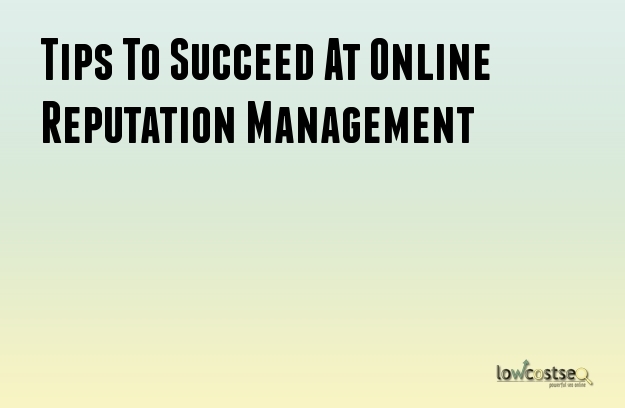 Here are some of the tips that you can use to become successful in getting a better online reputation. Always keep track of the mentions that your brand is receiving on social platforms and elsewhere. It allows you to take the necessary action whenever something happens, good or bad. Moreover, you get the opportunity to get in touch with fans or to solve their problems. You will certainly find fans of your brand online. At the same time, you will also find people who hate your business. If the reason for their hatred is a valid one, you might be able to do something about it. However, in certain cases, you just have to learn to ignore the comments by these haters. If you start taking offense, your business can be affected badly. You should learn about your customers. Once you know about their likes, dislikes and other important details, it will be easier for you to create content suitable for them and take care of their needs. In other words, you can provide the right care for your customers who will start loving you back. Online reputation management is not a thing to be taken lightly. You need to put in the effort or see your business ripped apart online.